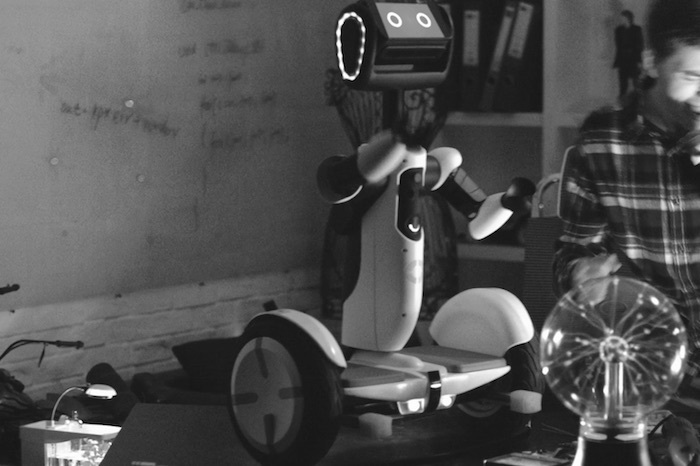 While Segways were already a tad bit weird to begin with, they now can have a robotic face and creep you out in the middle of the night. This new product from Segway is somewhere between a personal assistant and a mode of transportation, which isn’t the craziest thing in the world when you think about it. Much of the potential behind such a product lies behind what developers will do with its open software developer kit, a much anticipated SDK this year by software developers around the world. That means that virtually anyone can program the bot to pick up their dirty clothes form the floor, mop the floor, or use it to scare their little sisters!